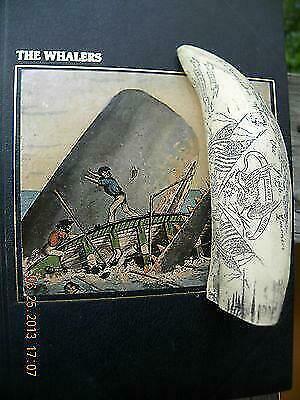 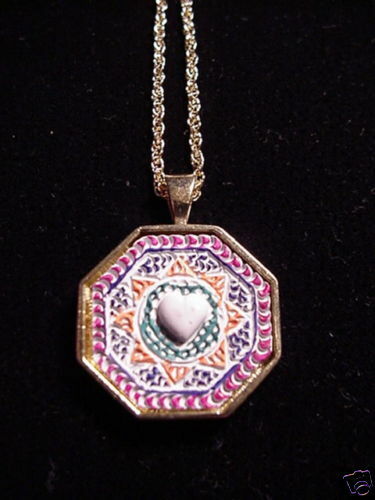 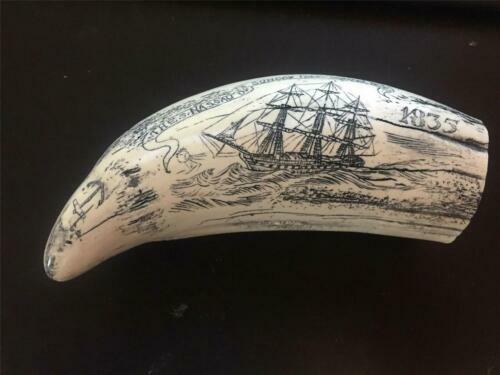 $179.0 Antique Vintage Nantucket Lighthouse Bag Purse Real Scrimshaw Whale Tooth RARE!! 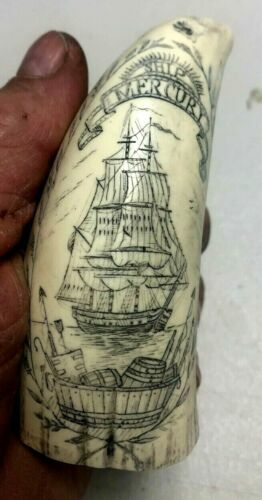 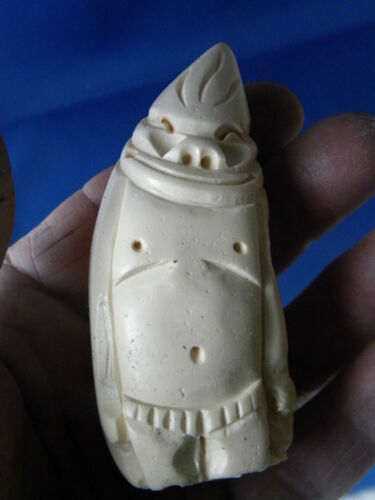 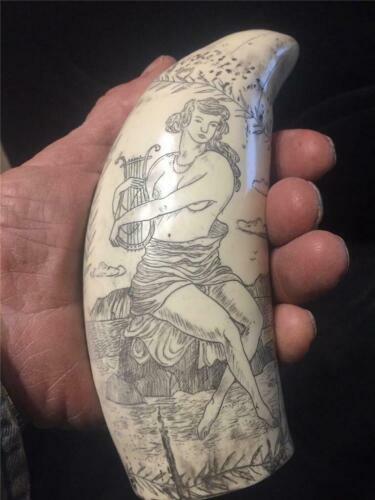 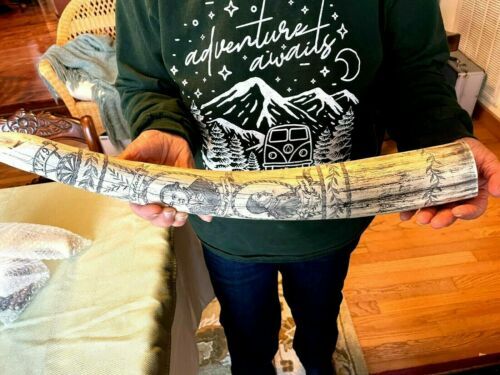 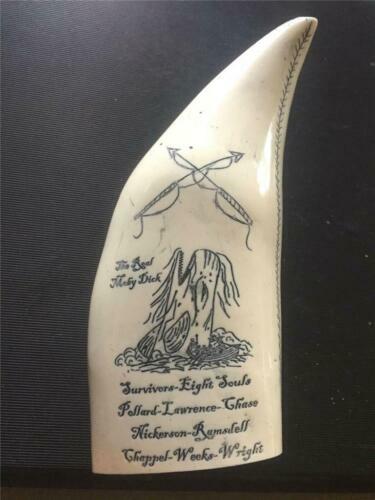 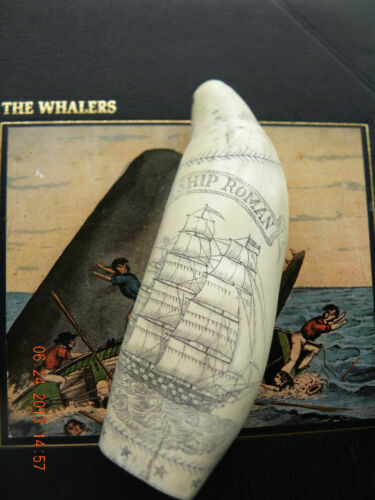 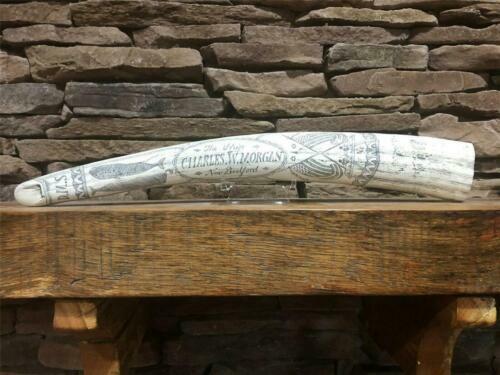 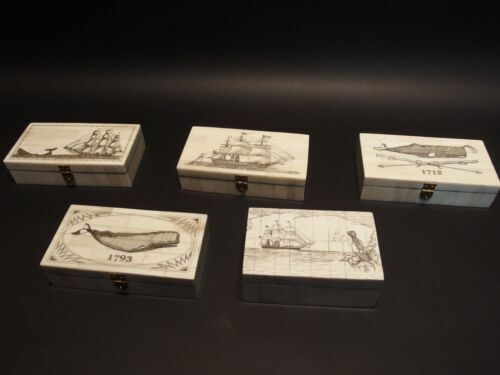 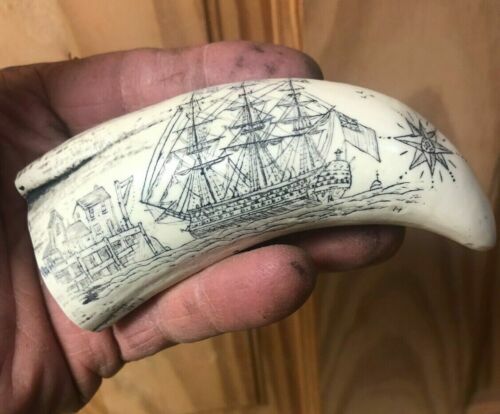 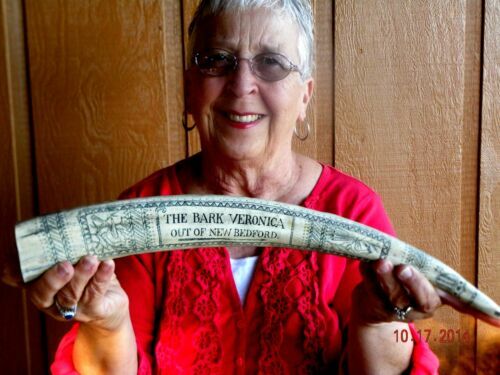 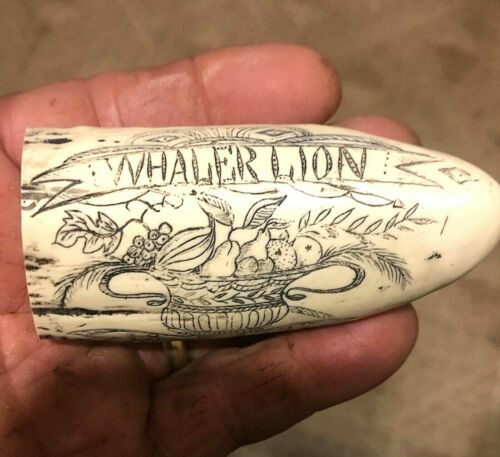 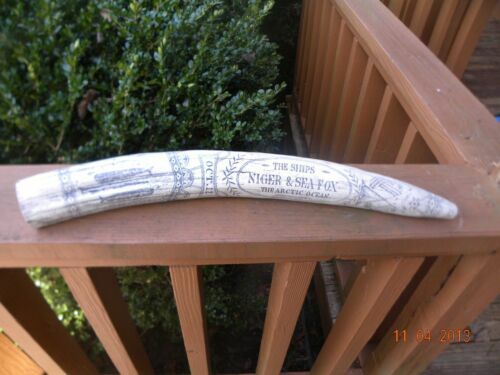 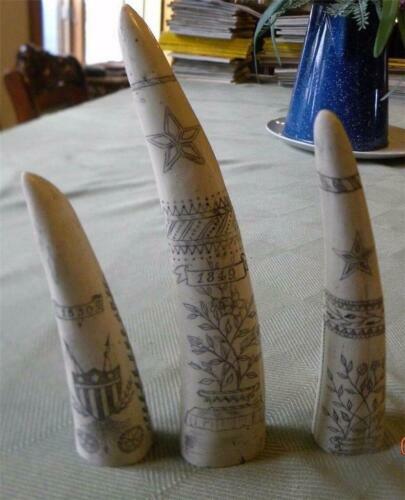 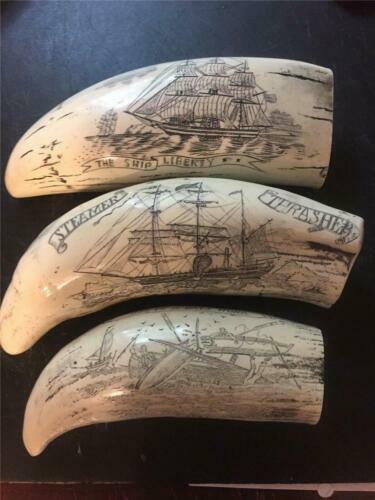 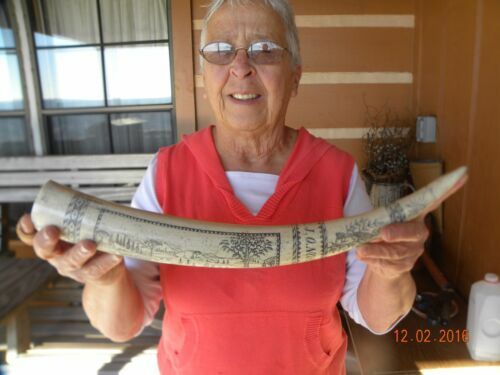 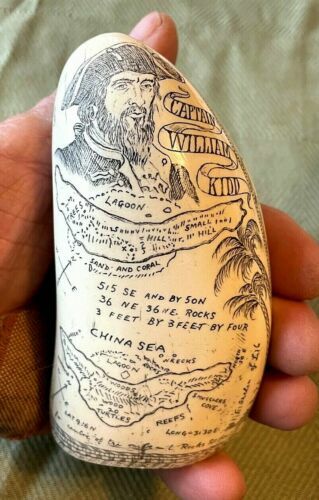 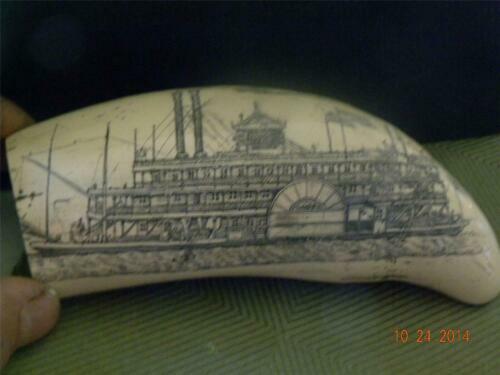 $10.95 SCRIMSHAW RESIN REPLICA SPERM WHALE TOOTH " THE SHIP LION"
$24.95 SCRIMSHAW WHALE TOOTH RESIN REPLICA THE "COMET"
Buy: $110.0 Scrimshaw Replica Whale Tooth THE SUSAN SHIP Whaling Nantucket MSRP $170.-$200. 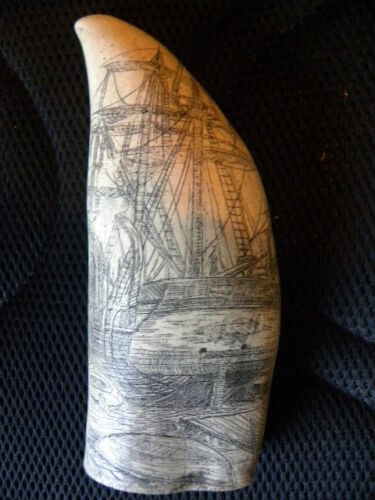 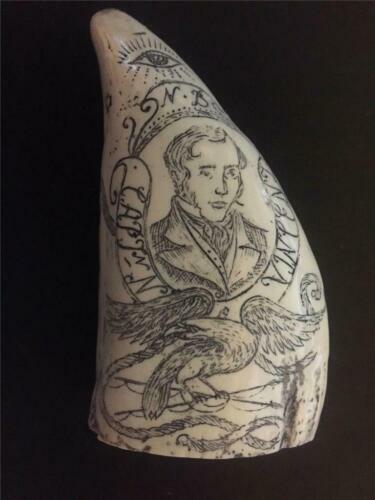 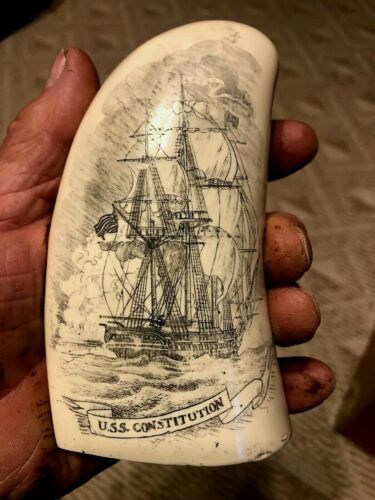 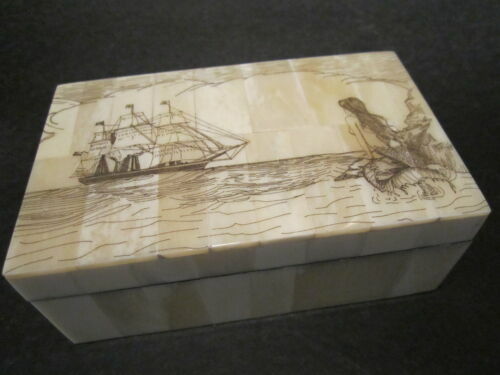 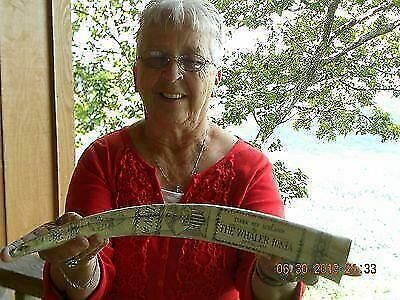 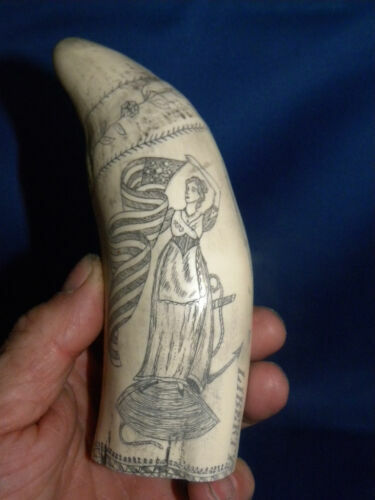 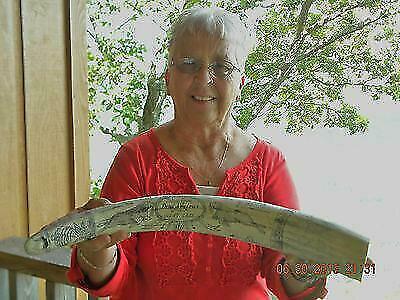 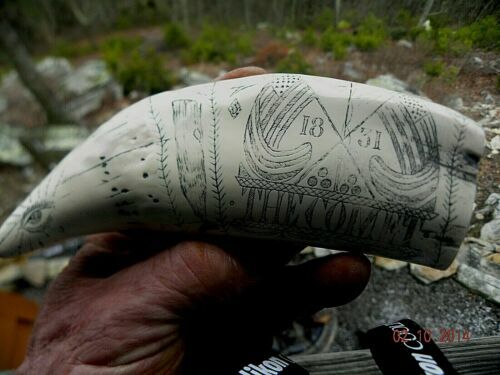 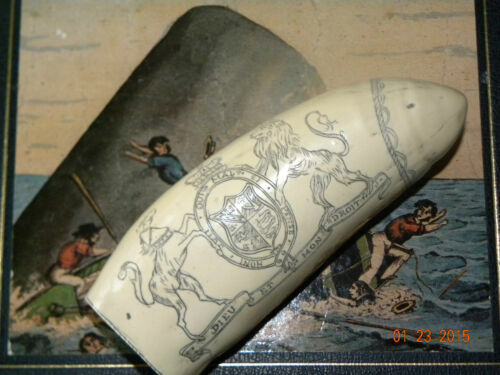 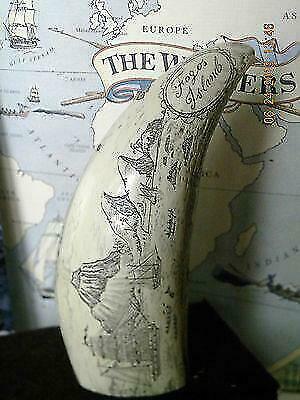 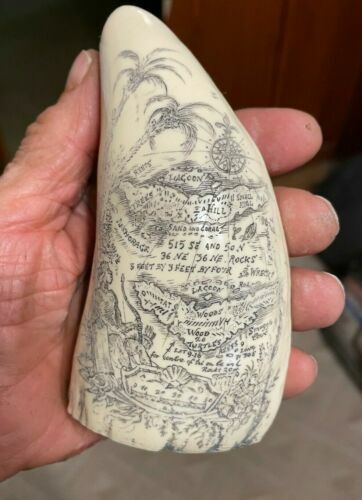 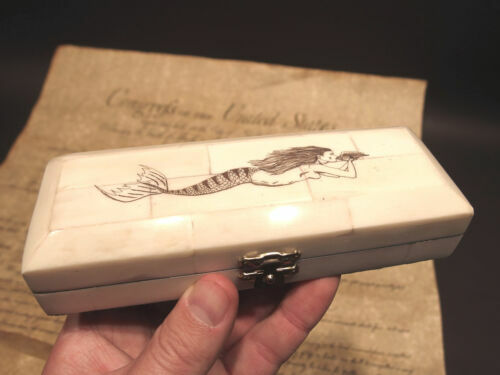 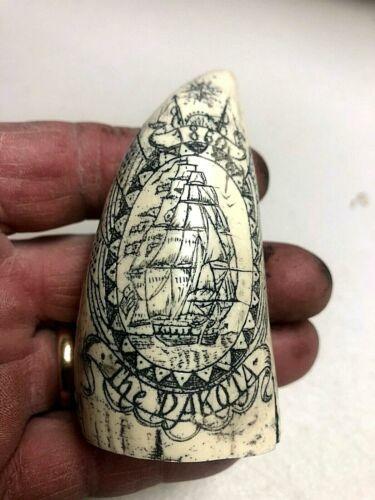 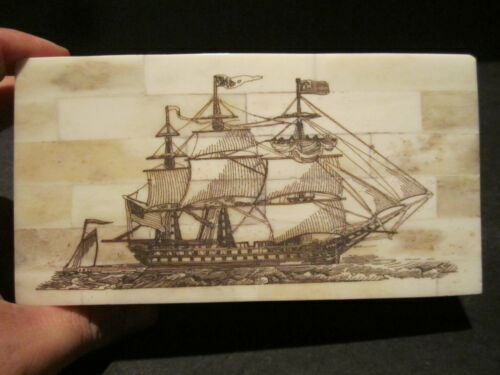 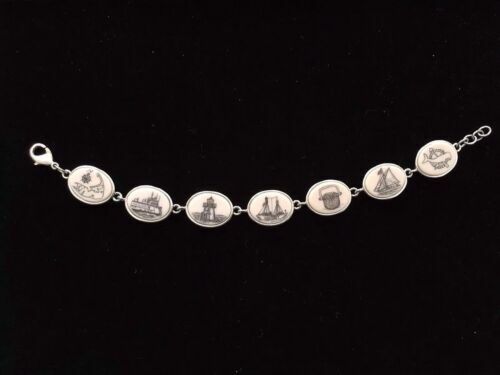 $39.96 ARTEK Scrimshaw Replica Whale Tooth A View of Nantucket Mass 1853 8"
$26.95 Scrimshaw Sperm whale tooth RESIN REPLICA "CONSTITUTION CAPTURING GUERRIERE" 6"